Almond Delight – Emollient and Nourishing for Normal and Dry Skin. Completely natural and handmade in Auroville, Almond Delight is an outstanding humectant with natural water-retention properties. It is an excellent emollient which prevents dehydration of skin. It helps in cleansing, nourishing, has anti-inflammatory properties and is often used to treat very dry skin. 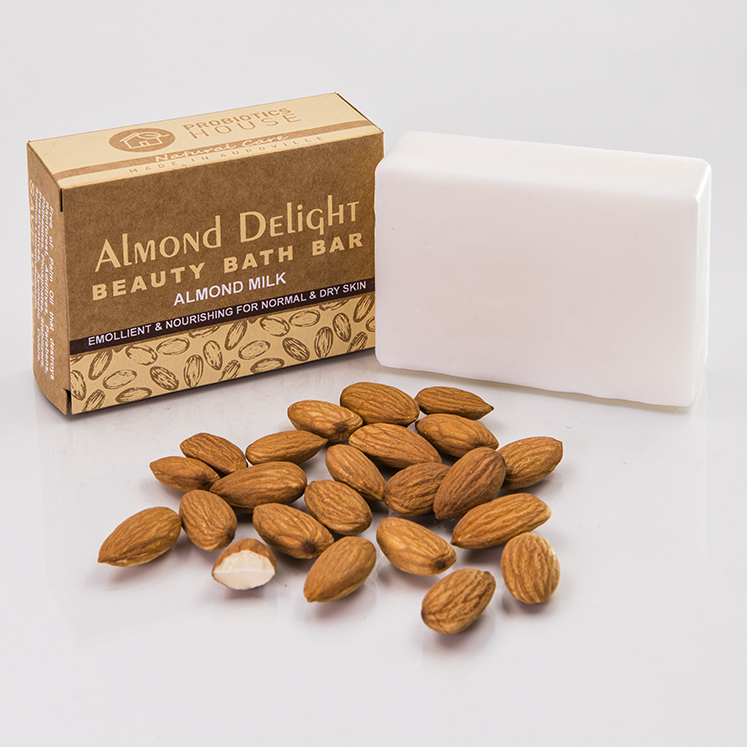 Previous post: Almond Delight – Emollient and Nourishing for Normal and Dry Skin.